I feel like this year, I've been really faithful to staple products, and I haven't shopped all over the place like I did some other years. I wish it was because I'm becoming more reasonable, but I think it's mostly because less new releases were appealing to me in 2013, and also that I'm getting much more aware of what I like and what suits me best and I don't feel the need to try a million different things all the time. Anyway, I'll try to sum up some products that were released this year and that I have been liking a lot. Not a moisturizer but not your average primer, this is a unique boost of hydration to perfect your skin and create a smooth base for your base. A savior on dry or dehydrated skins! Great innovation there. 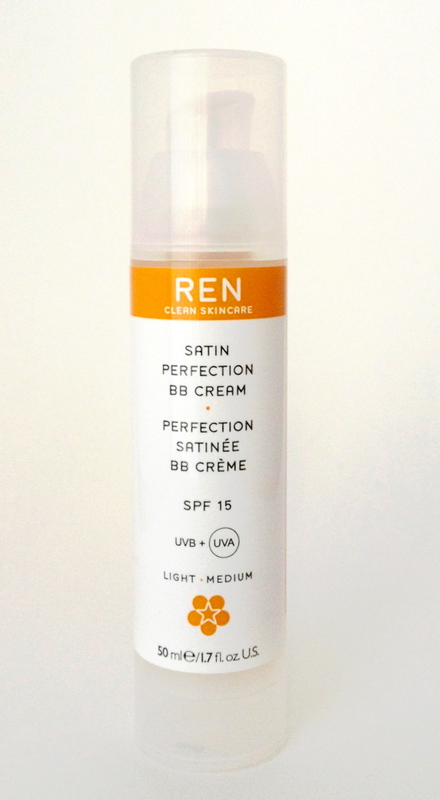 Base: REN Satin Perfection BB cream. You know I hate BB creams with a passion, I have tried many and never liked them but this one is the exception. 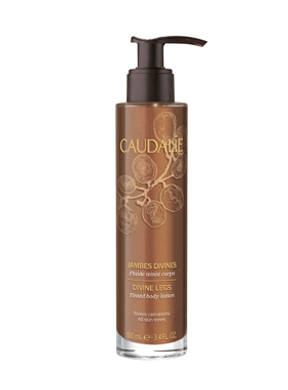 Its mousse-like texture is light and easy to spread, and it gives you an even skintone with a lovely satin finish. This is what I wear on no-makeup days. 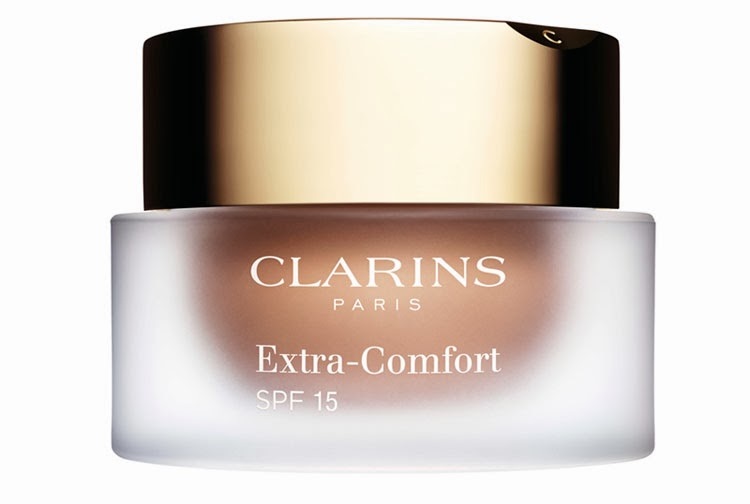 My new HG foundation for Winter. Slightly luminous but not too much, perfect for dry skin but doesn't slide off oilier areas, full coverage and flawless finish. If you can see past its awful packaging, this is a fantastic product. 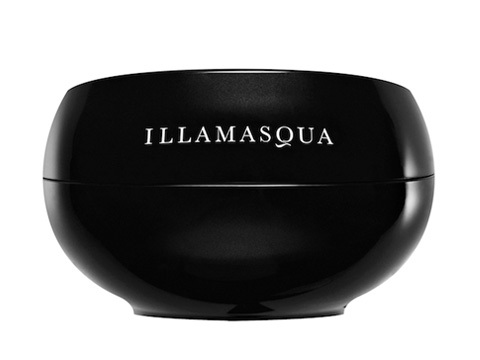 This has been in my bag since it was realeased: it's my perfect powder for mid-day touch-ups. It never looks cakey or flat matte, it's light and natural, and the compact is beautiful. The perfect product to make your legs look great, even if you're deathly pale, in just a few seconds. Completely foolproof, smells divine, washes off in the shower. This weird texture of eyeshadow, between gel, powder and cream, is in my opinion one of the few innovations we got this year in the eyeshadow department. They could have better longevity, but they are beautiful and so easy to work with. 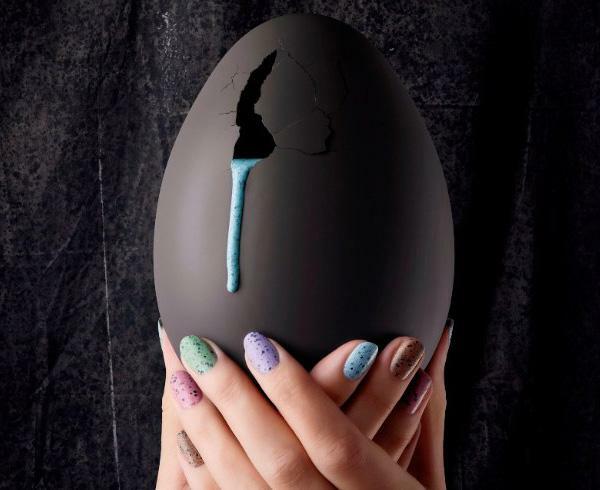 Nails: Illamasqua speckled nail poilshes. These were all the rage when they were released last Spring. They are very pretty, quite innovative, and I can totally see myself wearing them again next Spring! That's it for me! What products did you love this year? I actually haven't tried any of these products, so thanks for your recommendations, especially on the Illamasqua products! Have a fabulous 2014! I have not tried any of these products. 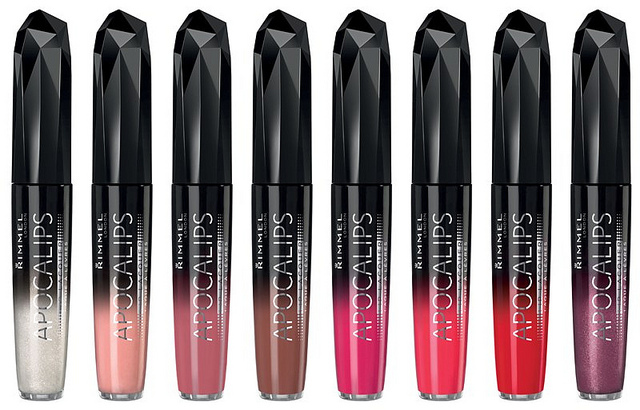 They seem to be great products to try out since you have loved them so much. I think I will be going to check them out this 2014.